Let’s face it, China is a big mobile nation. Nowadays, you can’t imagine a Chinese without a bunch of applications at the palm of their hand. The study shows that in 2017 the average mobile internet user had 40 apps installed on their phone. 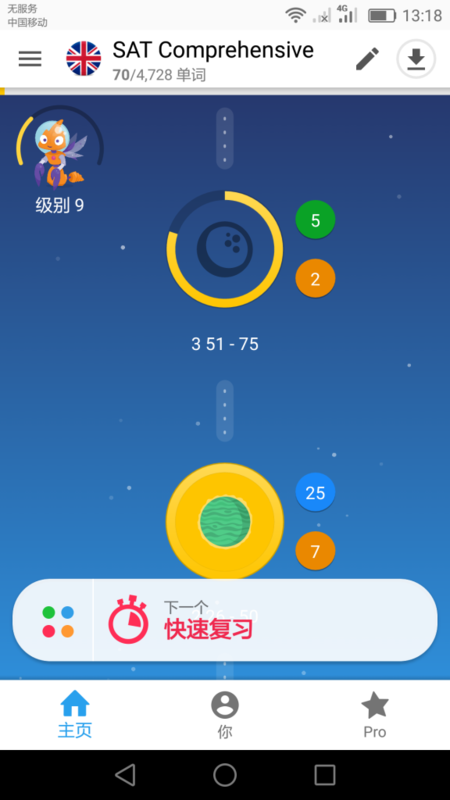 There are apps virtually for any need: effective online shopping can be conducted with TaoBao and Alipay, social interaction is impossible without WeChat, and listening to music is way more enjoyable with Tik Tok. The sphere of education hasn’t skipped this trend. 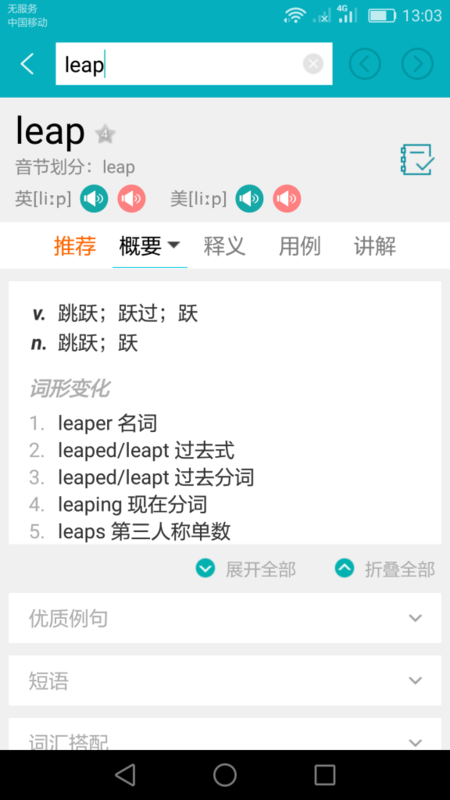 There are a lot of apps that can make Chinese students’ English study become more convenient. We’ve come up with the list of 5 most effective and popular apps ready for download right now. The leadership belongs to Keke English. This app has super rich learning resources, from basic daily conversation to international exams like TOEFL, IELTS, KeKe English provides a variety of learning resources. This is the audio of the TV show. 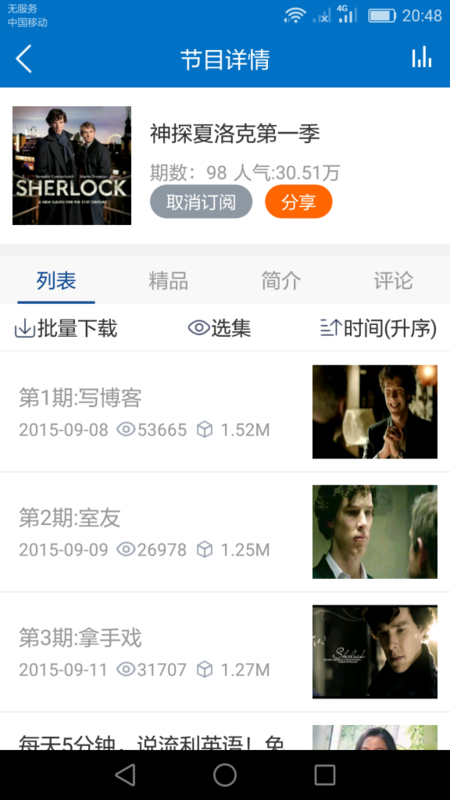 And besides Sherlock, dramas like The Vampire Diaries, Friends, The Big Bang Theory (audio only) are also available. The app offers abundant resources for English exams both home and abroad, like CET-4, CET-6, TOEFL, IELTS, GRE, etc. 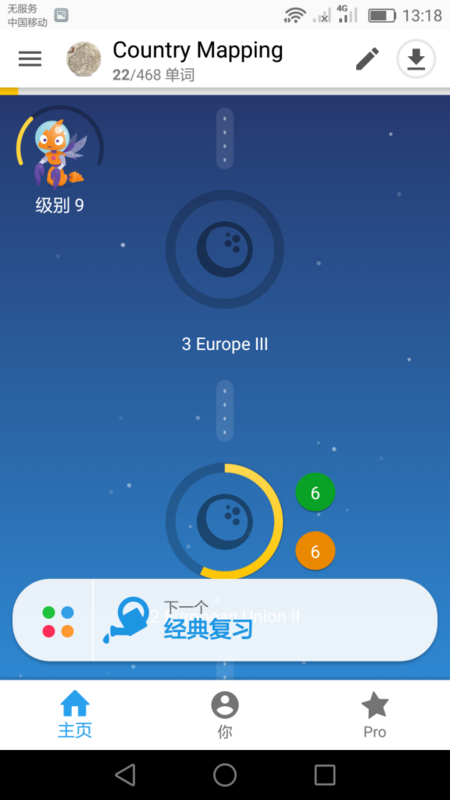 The user experience is pretty awesome, and the Chinese students will absolutely find this app a powerful tool. 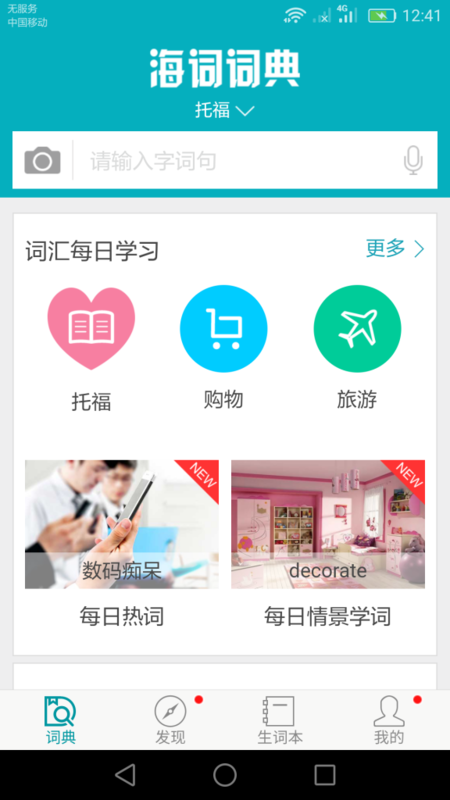 Besides KeKe English, Hai Ci is another popular app liked by many Chinese English learners. It is originally a website, like Keke English, which later turned into a mobile version. It is one of the largest online dictionaries in the world, with 20 million words building a large vocabulary list and more than 100 million Chinese people using it. Not only does it give Chinese explanation, but also offers English explanation. Furthermore, you can also look up French, Korean, Spanish, Japanese and German words in it. Ready to download it? The teaching language of every course is English only, so you can learn English at the same time. In order to have good writing skills, it’s always necessary to do a lot of reading. Therefore, Mint Reading is on this list. 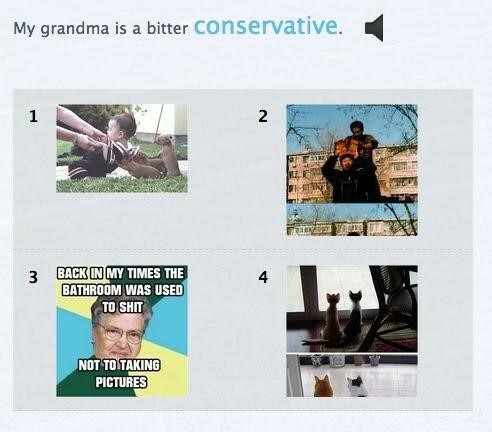 At first, it will give you a vocabulary test. Afterwards, the system will recommend the course which is suitable to your level. 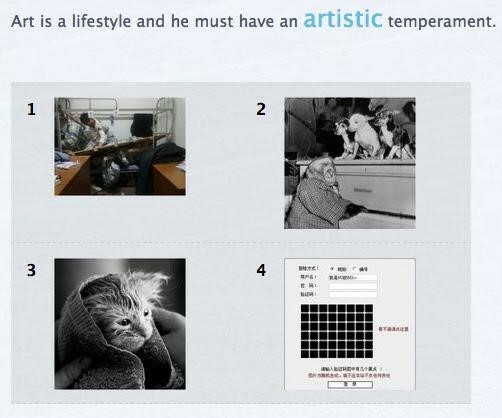 Then you buy the course (which is sold for 149 RMB) and begin your learning journey. The app updates on a daily basis and when you finish your daily reading, the app will give you relevant test to check your level of understanding. 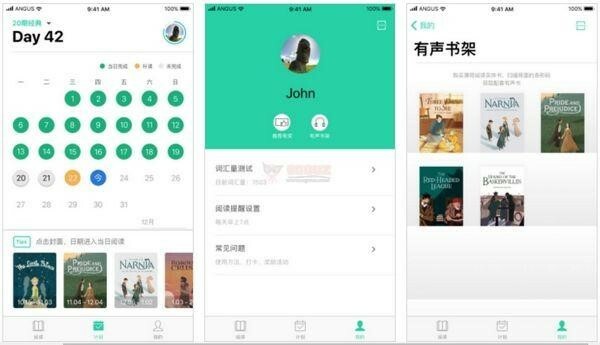 What’s more, its related WeChat groups have teachers to answer your questions and help you learn. You’ll find a lot of learners in different ages in these groups, they’re all like you, who want to improve their English. This app will just let you know that reading can be fun, learning English can be fun, and learning English through reading is even more fun. Want to remember English words in an unusual way? Then BaiCiZhan is for you. 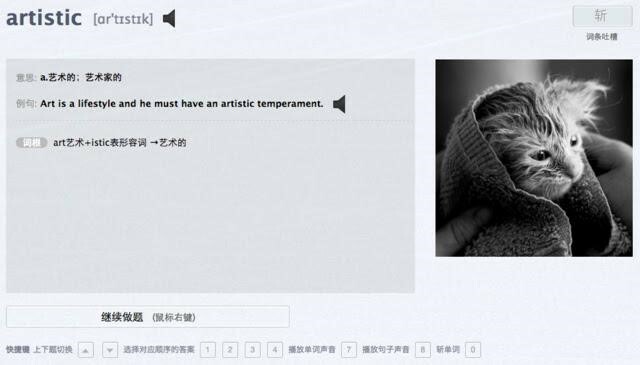 It is a kind of software designed for English learning, which focuses on showing pictures to help users recite English words. The app provides interesting pictures and sample sentences with each English word and makes memorizing English words a pleasant experience. It covers the vocabulary table of all kinds of English test, from junior high school English, senior high school English, college English test band four and six (CET), BEC to IELTS, TOEFL, SAT, GMAT, GRE, etc. How does this app assist your learning of the English language? 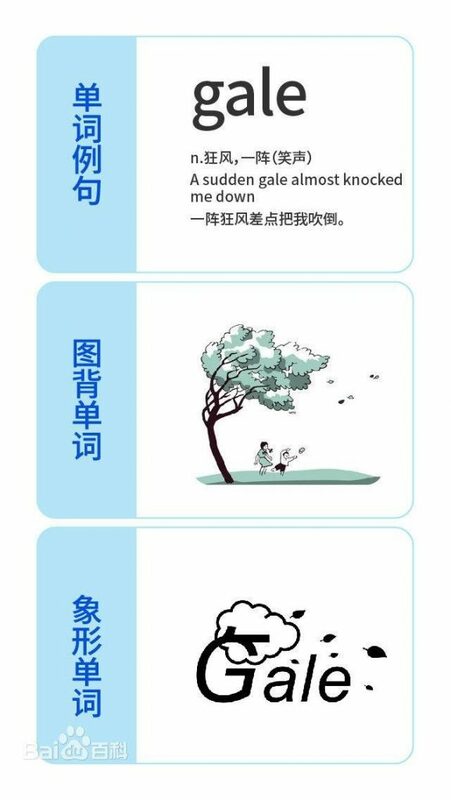 For example, if the user is learning the word “gale”, BaiCiZhan will show the word class, its meaning in Chinese and English, a sample sentence and a picture to describe this sentence. This sort of picture has the ability to make you laugh sometimes. It suits for all kinds of Chinese student populations, from 12 to 24 years old, to prepare for their English tests. 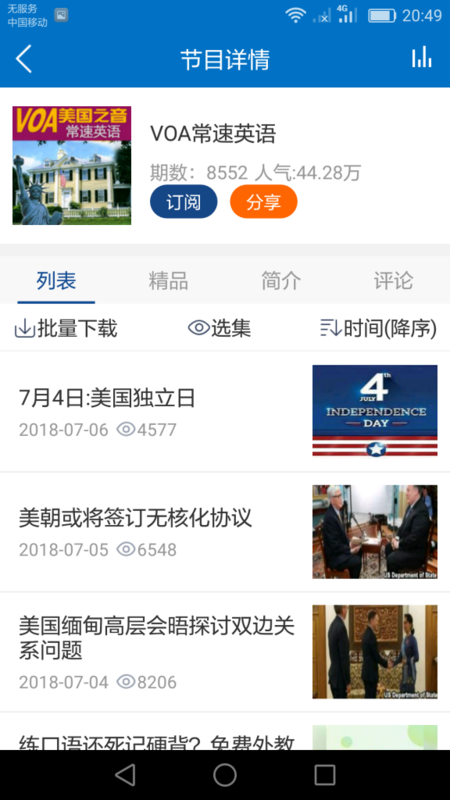 With the 5 excellent apps mentioned above, the Chinese students can expect to get far with their English and do a good job in their English 101 essay.